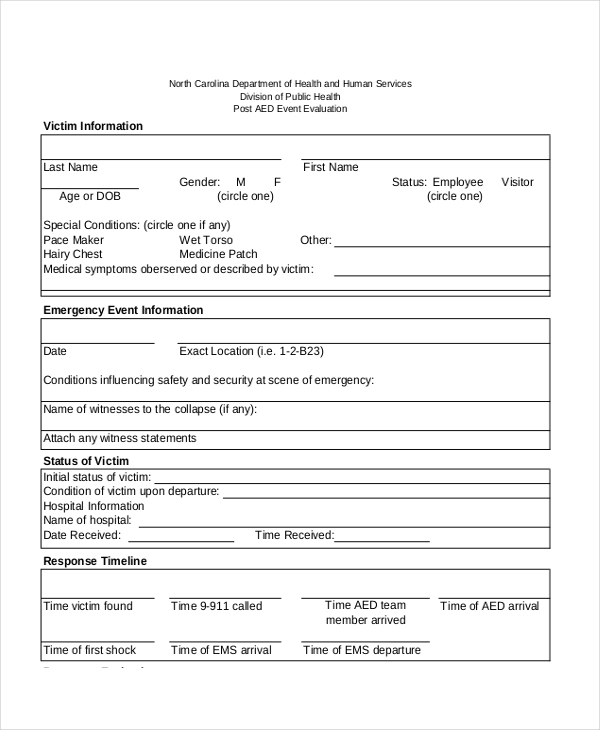 The editable form is easy to tweak, so personalize it to suit your needs and preferences. Remember, though, that the number of forms you print for use in the examination process will depend on the number of people willing to take part in the process. Your users will fill the form based on personal judgment, so it is important to accept criticism as they come. That is the significance of this form, and criticism is the precise reason why you should use it. 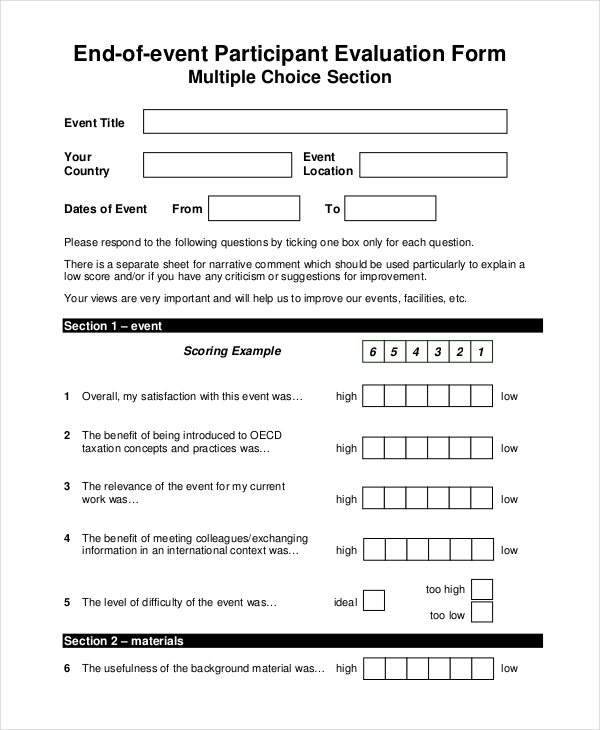 It helps you to get feedback about your event from either all or few of the attending guests. While you might be confident that the event went down just fine, it’s important to get external and internal feedback to know how people felt about the occasion. 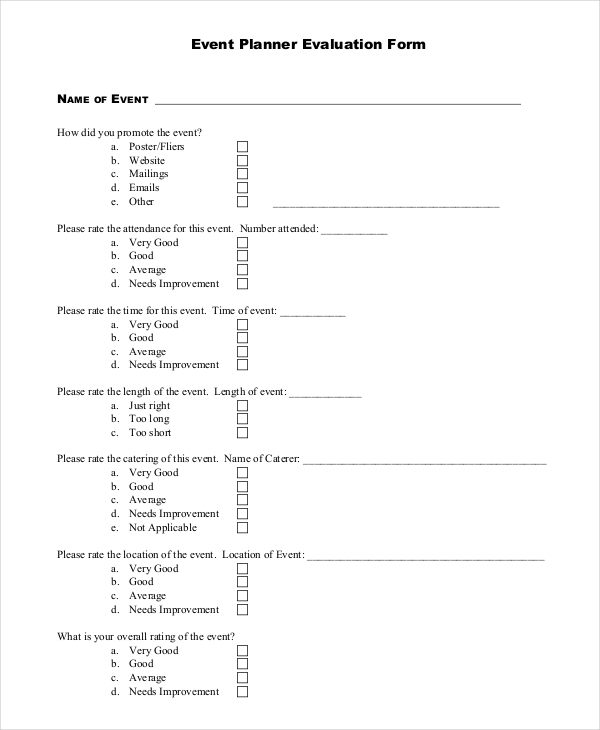 Even an event with a small turn out needs a review. Collecting feedback from people will help you understand how your event went down regardless of the number of people who attended. It is important to understand that the feedback can help you improve future events because, obviously, negative feedbacks are expected. 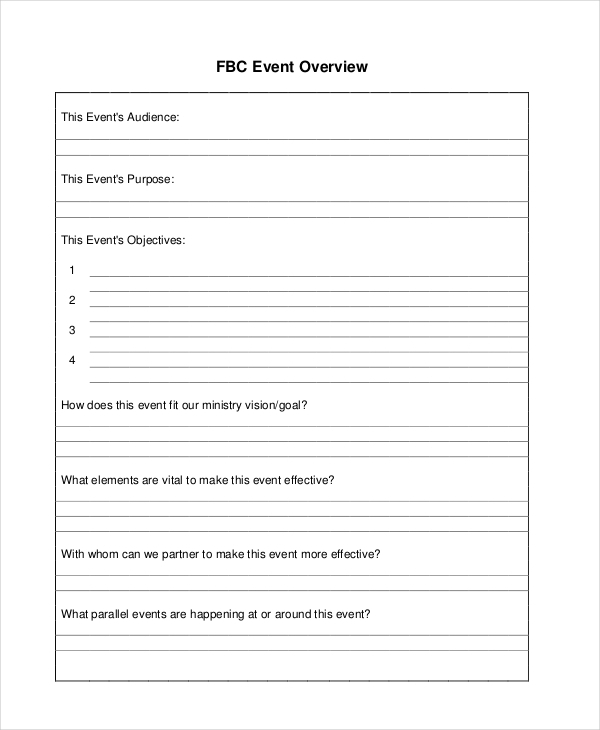 Reviewing each feedback should help you understand the views o the event better. 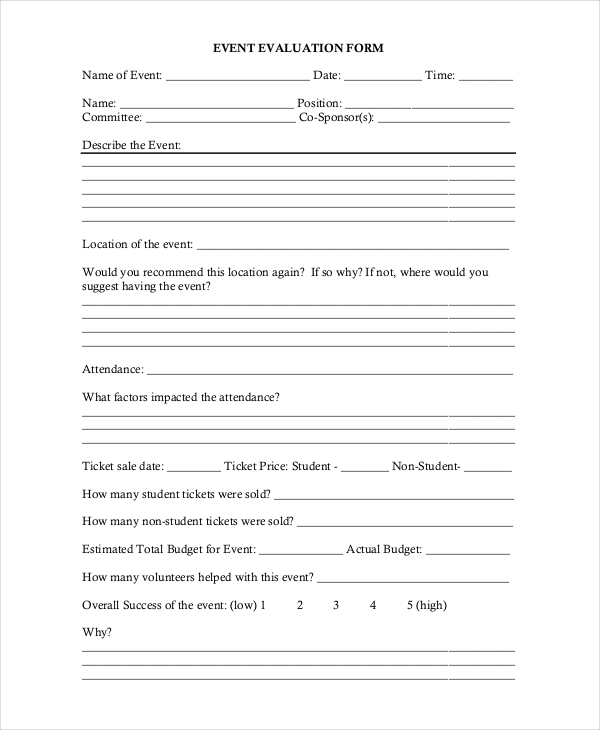 You will get many reviews after using this form. It is important to review each response carefully, and then make necessary changes so that your next event won’t face criticism at all. 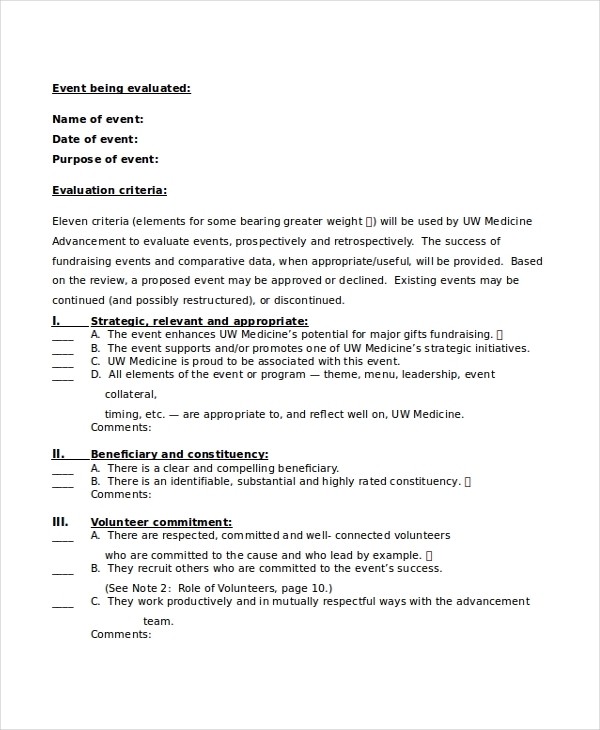 By getting feedback about your events, you will be able to know and understand what people felt was good or bad about the event, and as such, you are able to make the necessary adjustment in your project plan. 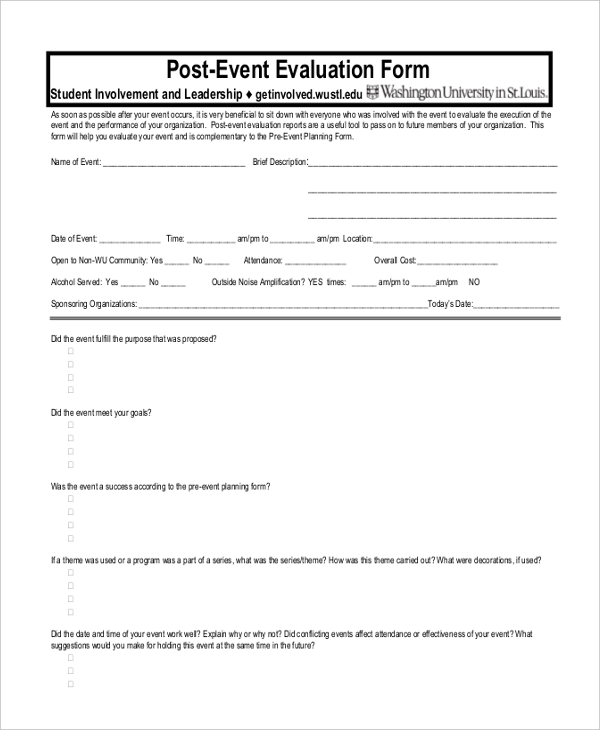 The primary role of the event evaluation form is to help you connect with your audience in a way words of mouth never can. It is a great business tool that gives you expected feedback. 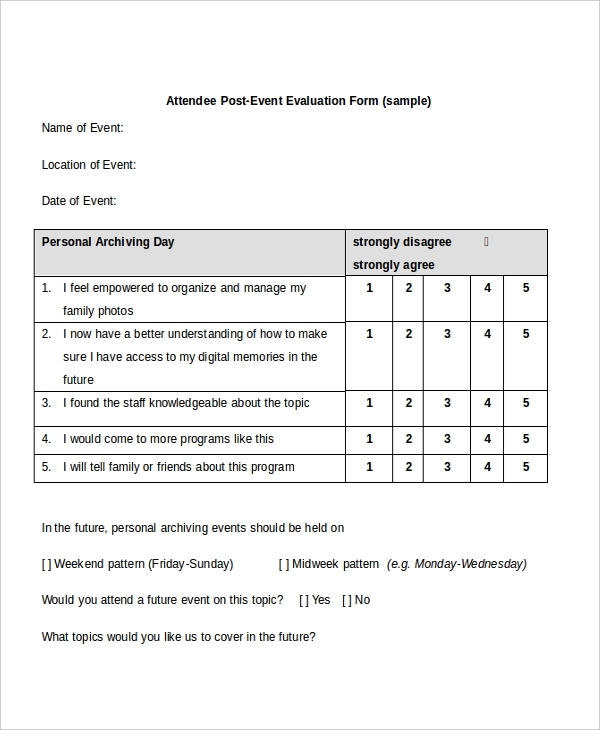 The event analysis form is the single most valuable tool for getting feedback from the people who attended the party. The results should help you make the future events better. 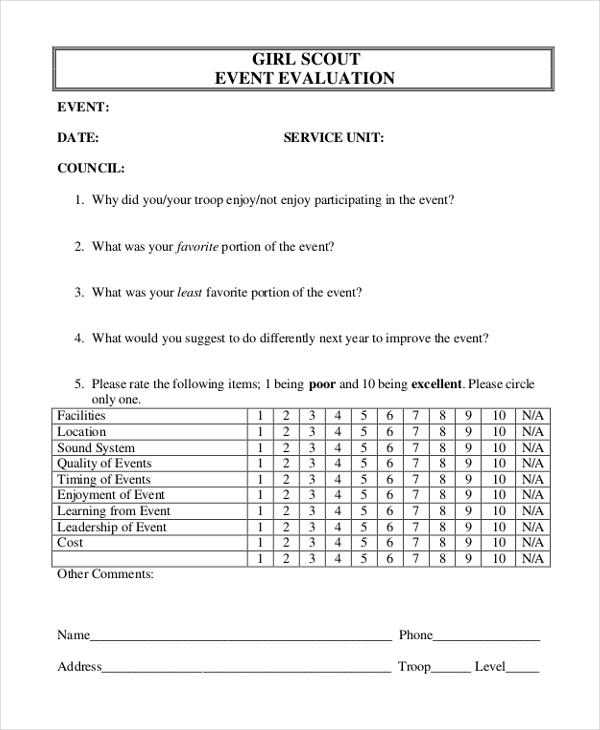 By allowing the audience to rate your event and activities exactly as they went down, you are able to know what is significant for your future events and what you shouldn’t include in the future plan. The form is a perfect alternative to interviews. 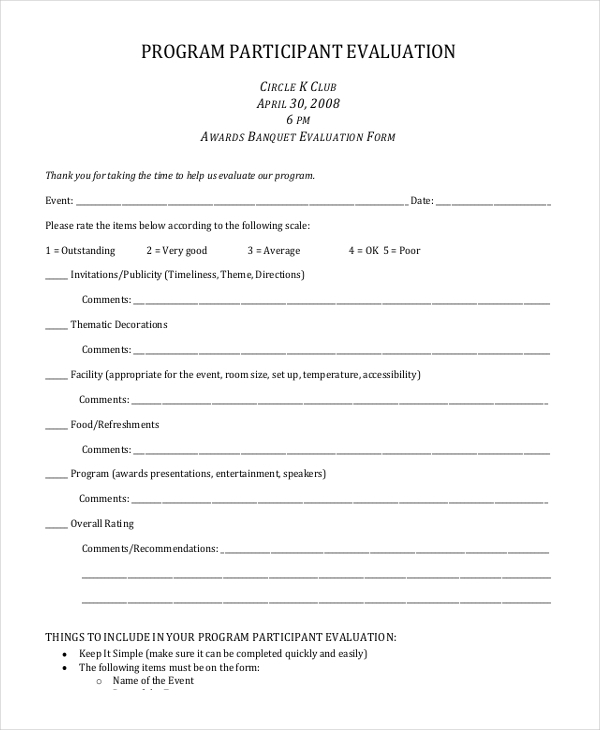 It eliminates the need to spend hours talking to each person that attended the event, and it gives you more feedback from as many people as you would like. 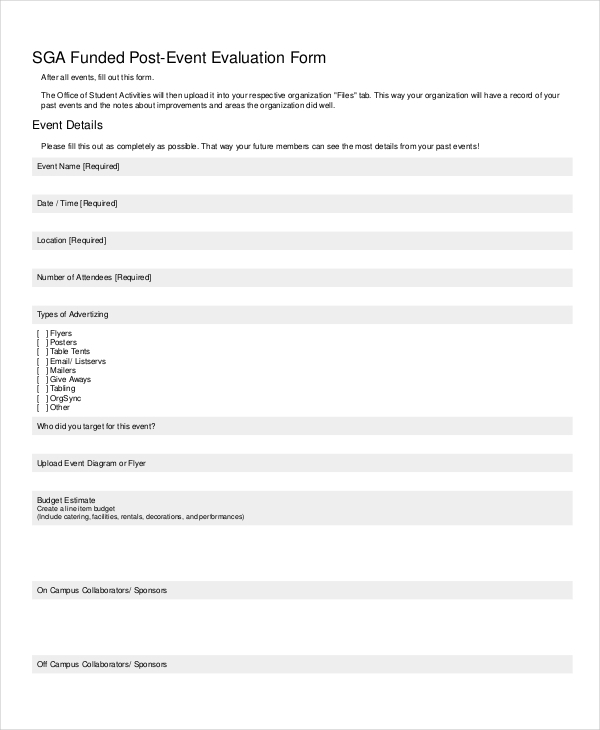 Because many people prefer filling forms to interviews, using this form template is likely the best approach to getting relevant feedback from different members of the scouting team, to say the least. It is highly likely that an event may not have gone down as you planned. If, then, this is the case know what your audience thinks. 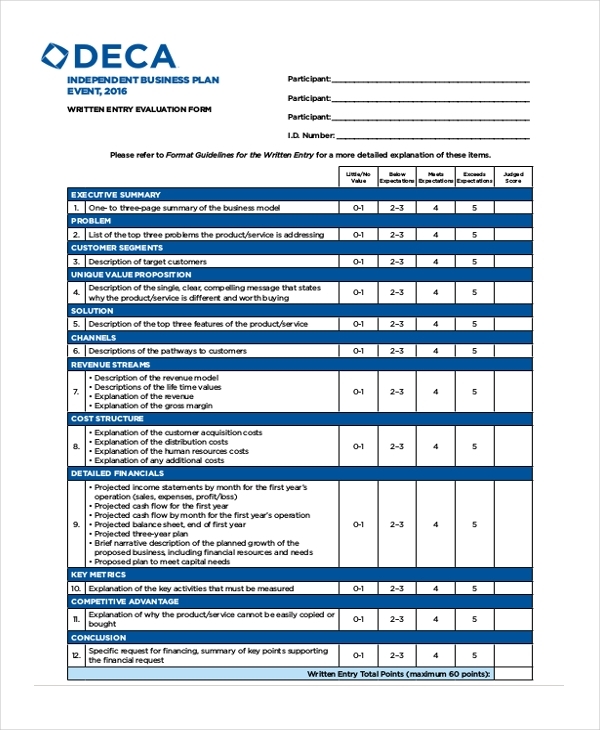 By using a form template for the review process, you should collect enough data for the evaluation. 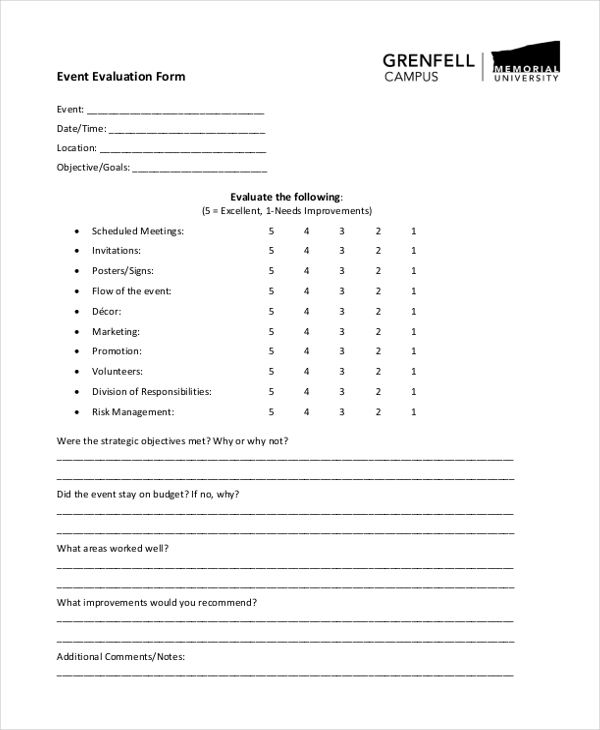 How Should You Treat an Event’s Feedback? Getting feedback from your audience is not all there is to it in the events review process. Data analysis, too, is necessary, and you must treat it with the seriousness that it deserves. The process won’t take a few hours, of course, and patience is necessary because it helps get the best results.